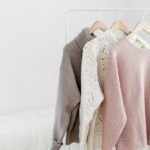 Let’s face it, we all have a ton of jewelry laying around on our dressers, nightstands, bathroom counters – really, anywhere that it will fit! 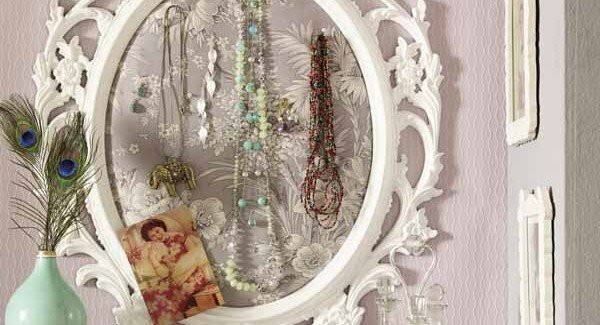 So, instead of scrambling to find your favorite earrings every morning, try these six creative jewelry storage ideas! 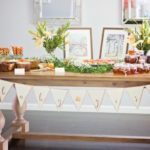 Going for the country chic look? 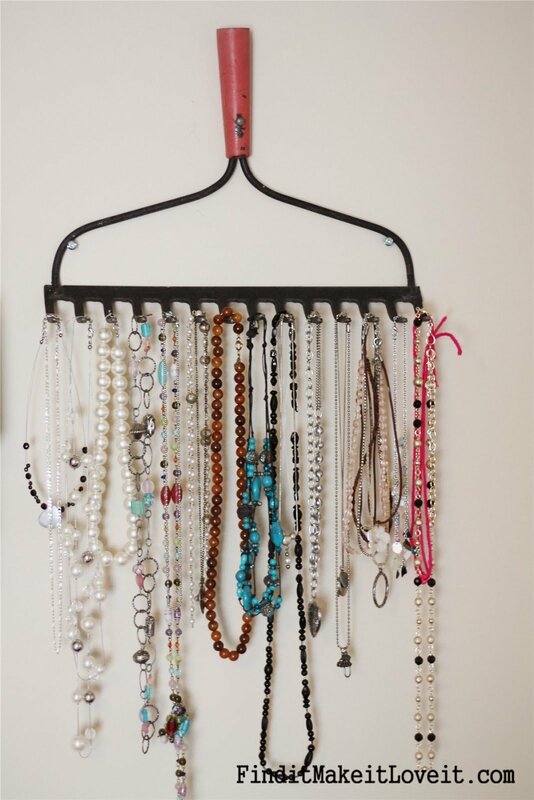 Use the head of a rake and hang all of your necklaces from it! Best part? 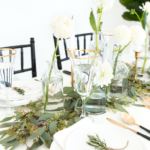 You can paint or stain this any color to match your decor. Make adorable cubby holes for all of your jewelry and hang it proudly! Don’t want to hang it on your wall? 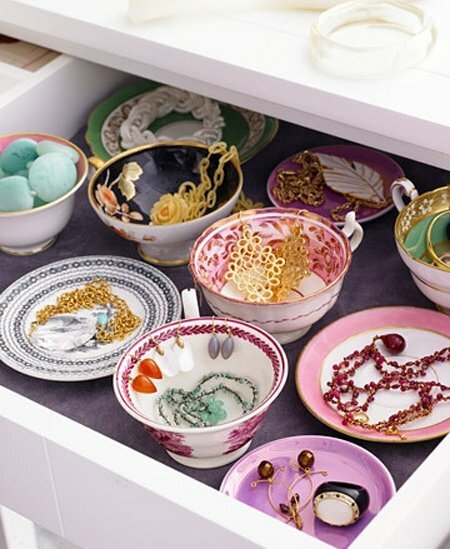 Try storing your baubles in a drawer insert. 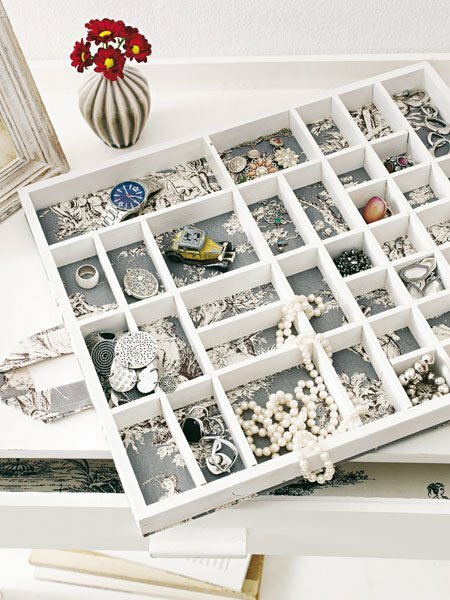 This is a great way to keep all your jewelry in one place and organized. 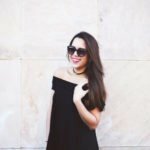 These bodies aren’t just for planning outfits! 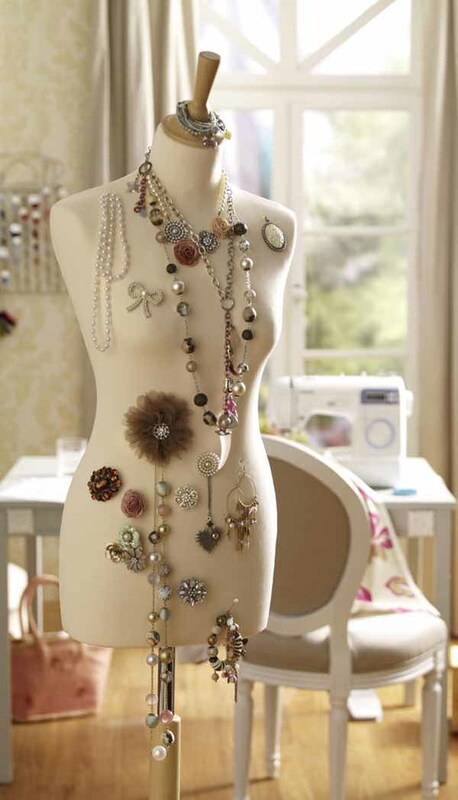 Use them to display your jewelry – and it makes a fabulous decor piece. Frame it up! Find an adorable frame and add a cloth or wire background to add your adorable pieces too. Love collecting antique tea cups or bowls? 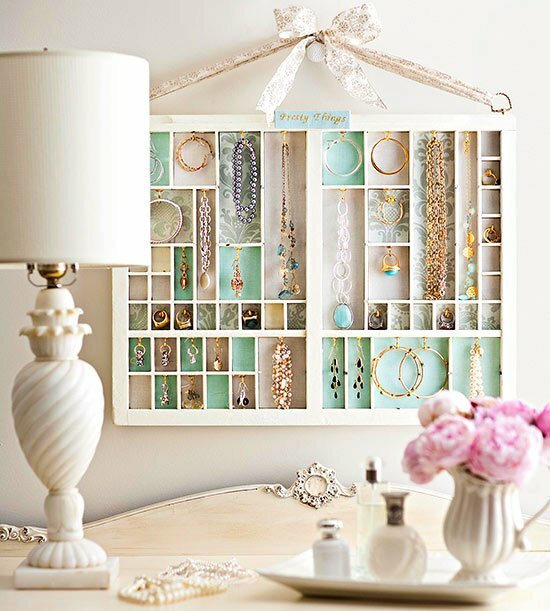 They’re beautiful for showing off and organizing your jewelry. How do you store all of your jewelry? ?